The event Ibiza’s iconic open-air venue has landed a massive new name for 2019 with the announcement Calvin Harris will appear as a resident artist this season. The Scottish hit-maker will host his residency every Friday from August 2nd to September 6th. The legendary DJ/producer who topped global charts last summer with "One Kiss" and "Promises" remains one of the most sought-after acts in dance music. Ushuaïa Ibiza is renowned for showcasing top-talent from across the world, making the poolside stage the perfect podium for Harris to play amongst thousands of international revelers every week. bio Harris’ work has garnered a number of music awards and nominations including 16x Brit Award nominations, 14x VMA nominations, 5x Grammy nominations and a 2013 Grammy Award win in the Best Music Video category for “We Found Love”. 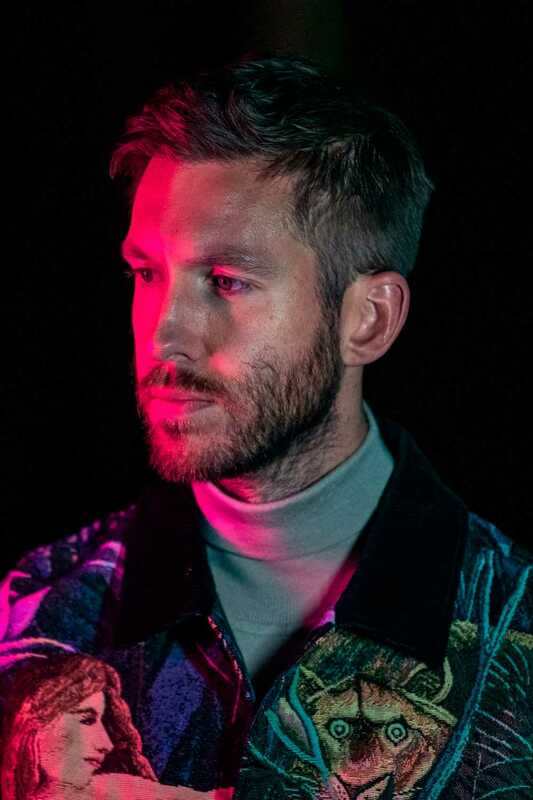 Calvin’s single, “One Kiss” with Dua Lipa was the biggest selling single of 2018 in the UK and marked the fastest ascent to #1 in Dance radio chart history. Following “One Kiss,” Calvin released his hit “Promises” with Sam Smith, which spent 14 weeks at #1 on the European airplay chart. His three singles released in 2018 amassed over 2 billion streams. To date, Calvin has over 16 billion combined audio and video streams in his career history, making him one of the most viewed artists on YouTube & one of Sony’s biggest streaming artist.